Vietnamese fintech startup Finhay is targeting the country’s millennials with a new robo-advisor service that lets customers invest in top mutual funds in Vietnam starting with as little as 50,000 VND (US$2.6). Finhay provides a platform connecting mutual funds with millennials. It provides customers with access to micro-investment opportunities and offers mutual funds with the ability to tap into the growing demographic. For users, Finhay provides different portfolio strategies designed to suit all profiles of investors as well as their goals. They can consult their portfolio performances anytime and anywhere on their smartphone through the web portal. The company said it believes that the introduction of the robo-advisor will allow millennials with little savings to invest in mutual funds easily and conveniently within just a few minutes. But being the first robo-advisor in the Vietnamese market also means that the company needs to move fast to capture the market. Finhay estimates it could generate at least 650 million VND (US$30,000) per month in the next 36 months. The company will initially focus on the Vietnamese market where it hopes to become a market leader. Then it plans to expand across Southeast Asia and Australia. 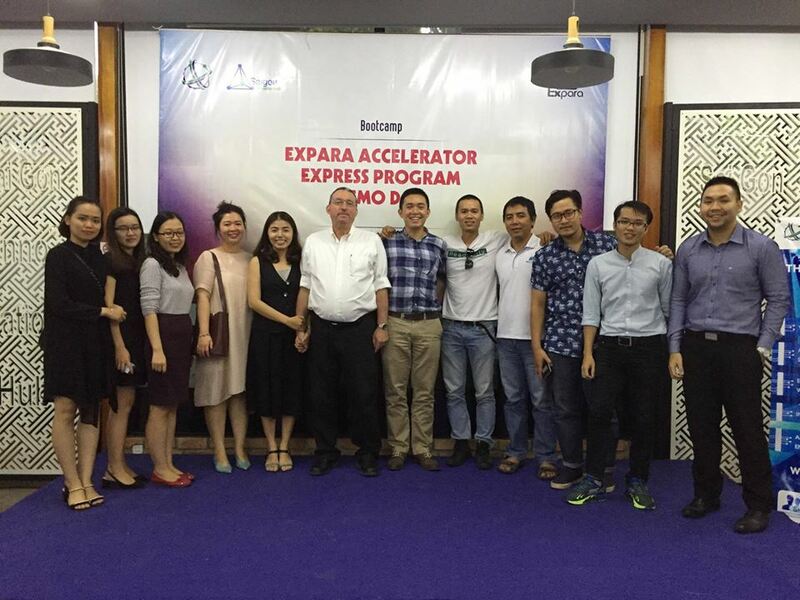 Finhay recently finished the bootcamp program of Expara Accelerator. Robo-advisors like Finhay are sprouting across Southeast Asia. In Singapore, Smartly provides users with a customized globally diversified investment portfolio of exchange-traded funds based on goals initially stipulated. 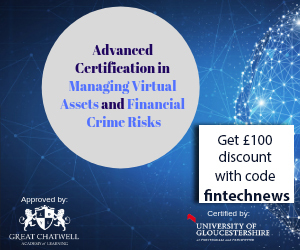 Another company, called Smartfolios, promises to deliver cheaper, more transparent and more convenient only advisory and investment solutions to financial institutions. 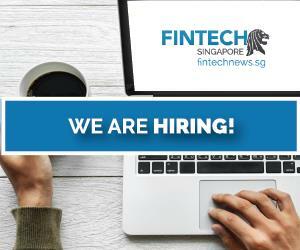 Bambu, a startup based in Singapore, offers B2B robo-advisor services, enabling financial institutions in Asia to deliver sophisticated automated online management solutions. 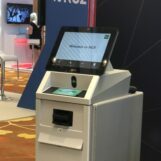 Earlier this year, China’s Pintec Group launched a venture in Singapore, its first office outside China to provide Southeast Asian users with a robo-advisor service. Called Pivot, the venture counts pan-Asian life insurer FWD Group, controlled by Hong Kong tycoon Richard Li Tzar Kai, and other unnamed angel investors as backers. 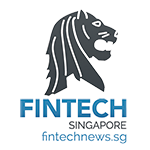 “ASEAN is a fast growing region with many emerging affluent clients, while digital wealth, fintech solutions are just starting in the region, with many institutions interested,” Zheng Yudong, CEO of Pintec’s robo-advisor unit Polaris, said in an interview. Featured image by Willyam Bradberry via Shutterstock.com.